With more than 500 million users in over 220 countries, LinkedIn is perhaps the most powerful social selling tool for the business owner. Not only is it a massive platform, but there is incredible opportunity: 80% of B2B social media leads come from LinkedIn. No matter the job title, from coworkers to clients, LinkedIn is the ideal way to reach out in a professional setting. In order to get the best use out of LinkedIn and reach more potential clients, harnessing automation is essential. Although there are some sources that warn against using too much automation, as long as it is used correctly LinkedIn automation can be a powerful tool for you, your business and brand. With the correct knowledge and tools, your sales team can become more productive than ever. 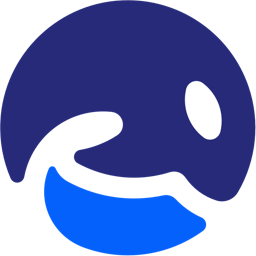 Automating manual, repetitive tasks so you can focus on real conversations. Finding any way to save time in sales translates into more profit for your company. In fact, wasting time is a huge problem when it comes to sales: only 36% of the average salesperson’s day is spent actively selling. This means that they waste 64% of their day performing tasks other than selling. Automation, then, is extremely important for getting ahead of the competition. It is no wonder that 63% of companies outgrow their competition by using automated practices. Any time that you save means that your sales can continue to grow. Most of a salesperson’s day is wasted in front of a computer, churning out emails. Because response rates to cold emails are so low, they try to make them sound as unique as possible. This is a complete waste of time: with a completely personalized email, the response rate is still only a dismal 17%. Likewise, LinkedIn messages have replaced discovery calls for getting to know your customer and their needs. As phones are used less and less for making actual calls, clients are far more comfortable chatting through messages instead. Sales teams are more successful when they contact clients via their preferred method of communication. Over the past few years, messaging has exploded and has quickly become the preferred method of communication for many clients. LinkedIn messages allow your sales team to contact clients through messages in a professional space. That is why salespeople who use social selling automation tools increase their win rates and deal size by 5% and 35%, respectively. 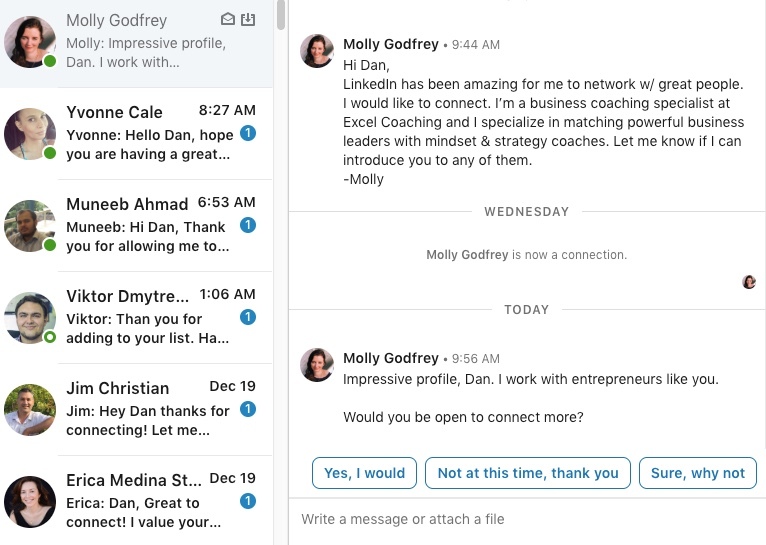 Linkedin messages out perform cold emails and calls. Cold emails are not a sustainable model for most companies. Companies too often find themselves wasting their resources trying to talk with leads that have no interest in talking to them. Instead, harnessing Linkedin automation allows you to reach out to customers in a way that makes them more receptive to your message. Cold emails do not create much of a response because they are too invasive. Just as door-to-door salesmen invade too much personal space to actually sell to the modern client, cold emails is a much too intimate a medium and many people do not feel comfortable communicating through it. Social selling allows you to avoid cold emailing and jump right into a warm outreach. 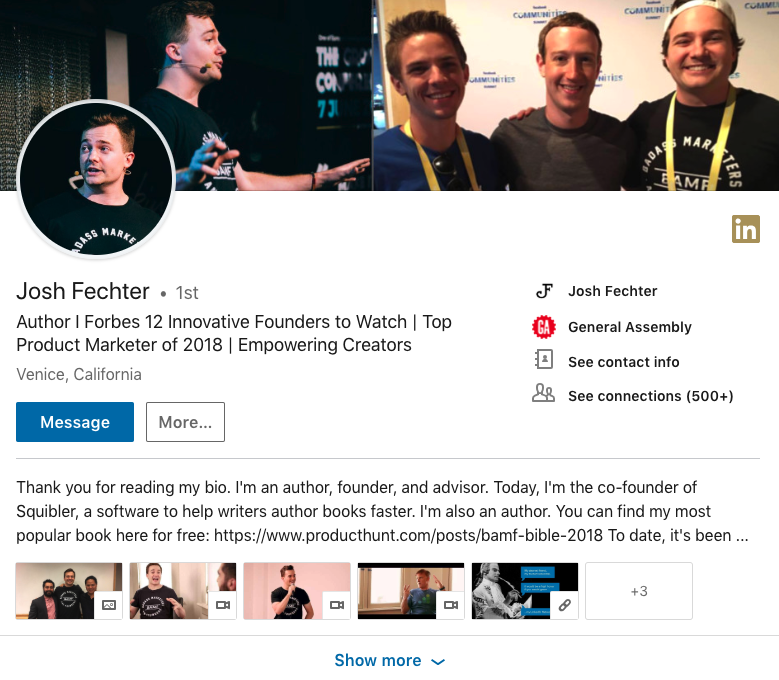 You can and should use LinkedIn to interact with strangers and connect without a disruptive call or email. Automating the behaviors that engage potential clients allows you to concentrate on the important part of social selling: creating great content. Automation is extremely helpful to take the front work of finding prospects and lead generation off of your plate. This allows you to spend time where it counts: with clients and creating content that moves your brand. Beyond growing your network, there are various ways that you can go viral and expand your influence on LinkedIn. Your Linkedin profile page is really a landing page. 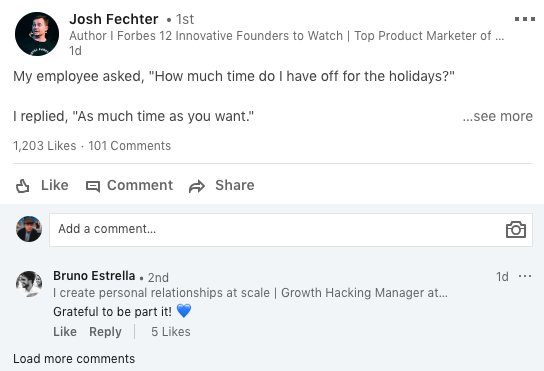 All of these tips take time, but if you automate the more of the redundant parts of growing your audience you can better spend your time in ways that will most benefit your company and brand. Social selling is less about selling, and more about providing relevant, value-driven content. Likewise, you can also create a much more effective sales strategy by using the time you save to create a much more personalized outreach to the prospects that respond to you. This is key to creating a successful company with the current marketplace. Personalization is no longer a way to simply stand out amongst the competition, businesses expect it. In fact, 65% of businesses stated they would switch brands if their company did not personalize their communications. Automation allows you to create a LinkedIn outreach that matters on a platform that leads are more comfortable responding to. By automating much of the process, you can have better conversations with warm prospects and create the better overarching content that will propel your brand to success instead of causing you to constantly churn out emails that never get opened. Traditional sales is a numbers game: social selling is not. With cold emailing, about 15% prospects will even open your email. Of those, 2% will respond and half of them will be a rejections. It is a waste of time and potential. In contrast, social selling is not about quantity because it is much more effective. Response rate is an impressive 30-40%. By automating this process, your sales team will have more time to take these opportunities to chat with potential clients and less time doing the repetitive tasks that can be handed over to robots. Use your sales team where it counts: building relationships with potential clients. Only a human can do that. Linkedin connect rates are much higer than email open and replies. If you need help automating social selling workflows on your LinkedIn account, feel free to reach out to us.